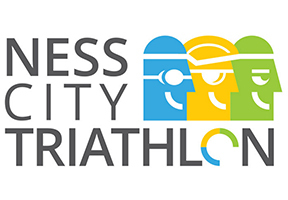 Ness Košice is proud to be part of the 2nd edition of the Ness City Triathlon taking place on July 1st in Košice on the day of the 12th company birthday. The Triathlon is also a part of the celebrations for Ness Košice reaching the ‘500 employees milestone’. The City park, City pool and city center will be the venue of this unique city triathlon, which impressed sporting community a year ago. The race will consist of 750 m swimming, 20 km bicycling and 5 km running.